We warmly welcome you to the Brookfield Elementary School Website. For links to our Newsletter, announcements, and other updates, click Here. You can view the entire OSSD Staff Directory here. We are located at 1728 N. Ridge Rd, in Brookfield and serve approximately 70 students in grades Pre-K-6. Our district public preschool programs are located at the Randolph and Braintree Elementary Schools. All of our schools have a warm and caring faculty and staff committed to each and every child. 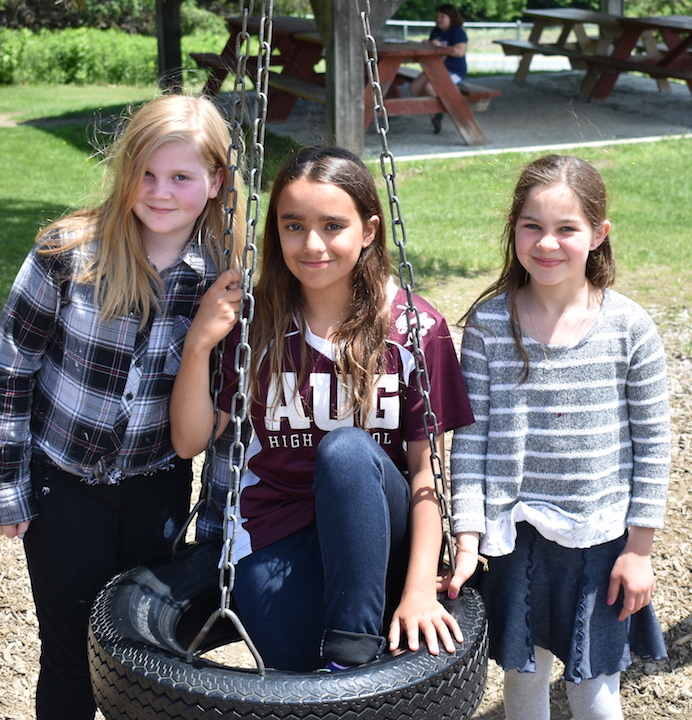 Together, our priority is to create a rich and engaging learning environment, where students are authentic contributors and partners in a positive, fun, and rigorous school climate. Our support for students goes beyond the walls of our elementary schools and extends out to our sister schools within the Orange Southwest School District, including Randolph Elementary School, Braintree Elementary School, Randolph Union High School and Randolph Technical Career Center. We work together at the administrative level to ensure the success of our students through shared professional development, curriculum, coaching, and learning resources. Whether our schools are large or small, we are committed to common values, high quality learning goals, and professional behavior. This partnership allows each of our schools to thrive, and maintain unique traditions and community connections, while at the same time benefit from increased collaboration and reduced financial costs. It is a win-win for each school! Brookfield Elementary School is a “PBIS” schools committed to Positive Behavior Interventions and Supports. To that end, we believe that learning is not just limited to academics. We create a safe and supportive school where students also learn how to be learners; how to be members of a caring community; and how to resolve challenges with peers through positive and appropriate strategies. We directly teach behavior expectations, model what those expectations look like, and provide opportunities for practice across the entire school setting (classroom, hallways, cafeteria, playground, etc.). When students make behavior errors, we treat those as we would treat academic errors. We seek to understand why the student made the error, then reteach, support, and encourage until the appropriate behavior is mastered. Across our system, we use the tools of Responsive Classroom to help us be consistent in this approach in every classroom across the school. In short, each student’s academic and behavioral success is our goal and we work hard to ensure that every child experiences a positive and happy learning experience in our school! Our schools are a community of happy learners, from kids to adults. We love our schools and are honored to serve the children and families of the Randolph, Braintree and Brookfield communities. We invite you to visit, get to know us, and join the fun! We suggest that you bookmark this page for quick reference. If you do not find what you need, please give us a call and we are happy to help. Further, our school Facebook page is another place for updated information, photos, and announcements. “Like” us and you will always be immediately notified with current announcements!